A STORM is coming! 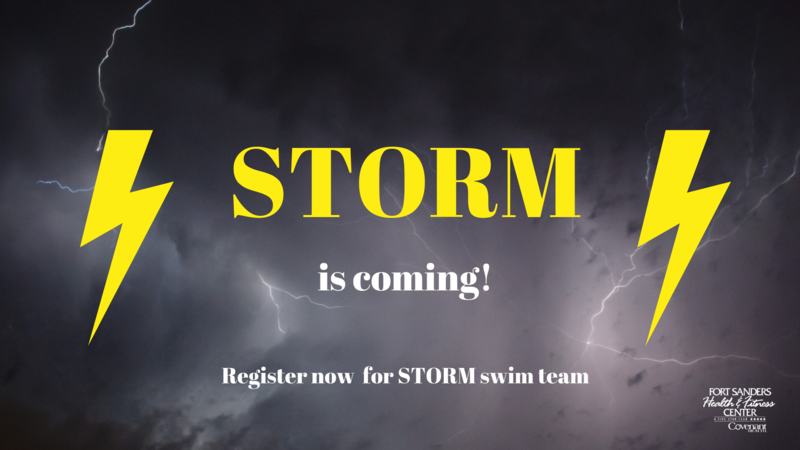 Register for STORM swim team starting on March 25th, 2019. STORM Swim Team at FSHFC will have a balanced approach between competition, fitness and fun. Our goal is to help develop the whole child physically, emotionally and intellectually though the skill of swimming that will last a lifetime. Self-discipline and self-motivation will be emphasized to encourage each child to achieve their goals in swimming as well as in other aspects of their lives. To build a swim community, our swim family, we will work to develop positive relationships between teammates, coaches, friends, and family. We want each swimmer to graduate from our program with a positive experience in the sport of swimming. STORM Swim Team is for children ages 5-18 and is a GKAISATeam.